How to Locate Your UTME CBT Centre | Locate Your JAMB Exam Centre. 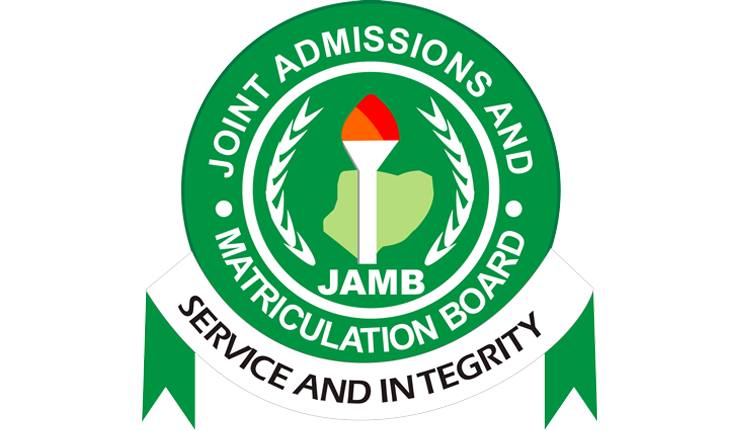 As the Jamb UTME 2019 Examination commence from Thursday, 11th April, 2019. All the candidates who applied for the exercise are advised to prepare adequately for the examination, and avoid making mistakes that can hinder success in the exam. Please also get the JAMB CBT Mobile App for your exam preparation. If you study at least 3 Full CBT Exams every day till the exam day, you would have covered over 15 years of questions. It’s really for your own good.